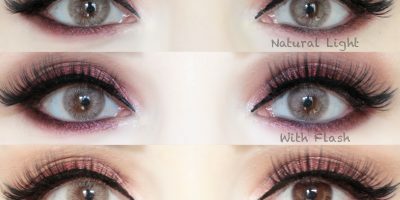 Colorvue SFX crazy lenses make use of a non-transparent pigment that completely masks your eye color. The interesting patterns that often mimic reptilian eyes or monsters’; grab attention in a nano second and help you create an unforgettable image. These are made from KFDA approved dyes in state of art laboratories under strict health parameters. 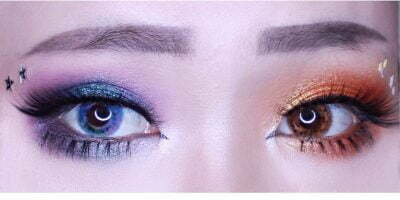 Colorvue crazy lenses are strongly vibrant, pigmented & unworldly. 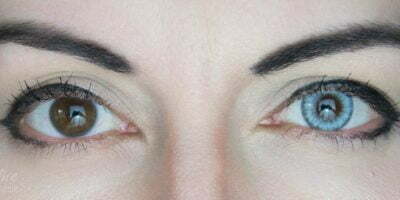 They help you achieve the unusual out of this world look by creating an illusion of soul less eyes. They are capable of staying true in the color, irrespective of whatever the light condition is. 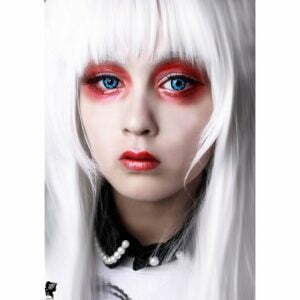 With these special effect contact lenses, you can get into the character of your favorite science movie or imitate the ghoulish eyes from your favorite anime series. 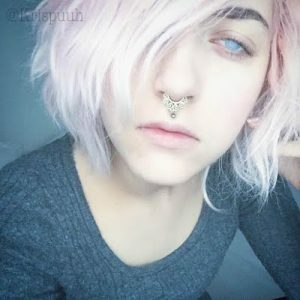 Earlier, theatrical lenses were only seen at silver screen, but now they are available for random public where everyone is allowed to concoct a different personality out of themselves. 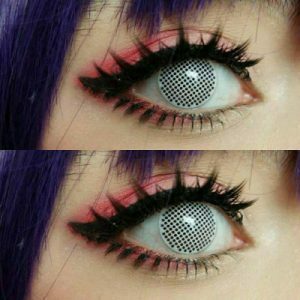 Either go for Arya Stark’s blind eye transformation or blow flames through your eyes like a dragon; we have crazy lenses at huge discount available for everyone! Hurry up don’t delay. Offer valid till the stock lasts.